What's the difference between an On-Demand Job and a full-time/part-time job ? The difference between on-demand jobs and full-time/part-time jobs. An On-Demand job offers scheduling flexibility for those who prefer to work on their own time. By filtering your search preferences, you can browse shifts that best fit your schedule, location, and job type. When you find a job you like, simply apply! Make sure to fill out the questionnaire for your application. Hiring managers will be notified of your application submission and review your profile. Once a decision is made you'll receive a notification regarding your application status. If you are hired for the job remember to message the manager directly through the app for all details pertaining to the job!  A full time or part time job opportunity on the Jobble board is seeking a part-time or full-time commitment. Unlike On-Demand Jobs, you'll be applying directly with the hiring company. When you apply, you'll be prompted to complete the required application forms associated with that specific part-time or full-time opportunity. Once you complete the required application forms, the hiring company will reach out to you directly via email or phone.